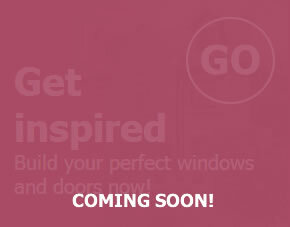 Inspire windows and doors are available with a wide variety of glass options. We won’t list every option here – your sales representative will be able to advise the best solution for you – but here’s a brief summary of what we can offer. 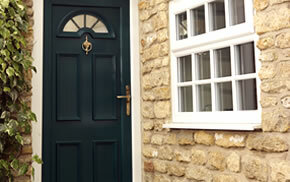 Our double glazed units are incredibly energy efficient. 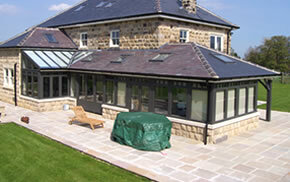 The outer pane of glass allows more sunlight and heat to enter through your windows and into your house. 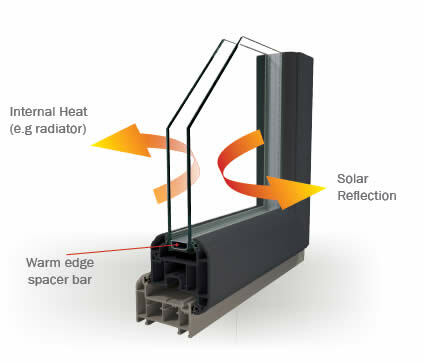 The inner pane meanwhile functions primarily to stop heat escaping through your windows and helps to retain heat in your home. 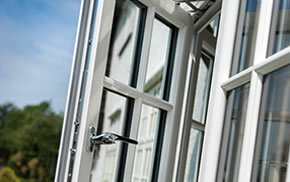 Our glass units also use a warm edge spacer bar, which is the component that separates the two panes of glass. This prevents cold air entering the house and stops mould and condensation forming – far better than the aluminium spacer bars found in many glass units. Decorative glass is used to maintain privacy in your house, for example in a bathroom. It can also provide an alternative to blinds or curtains if your house is overlooked or your windows are near a main street where people could see in. Patterns can be as simple as ripple effects or intricate floral designs; whether you prefer minimalistic or fancy styling there’s a glass to suit every taste.